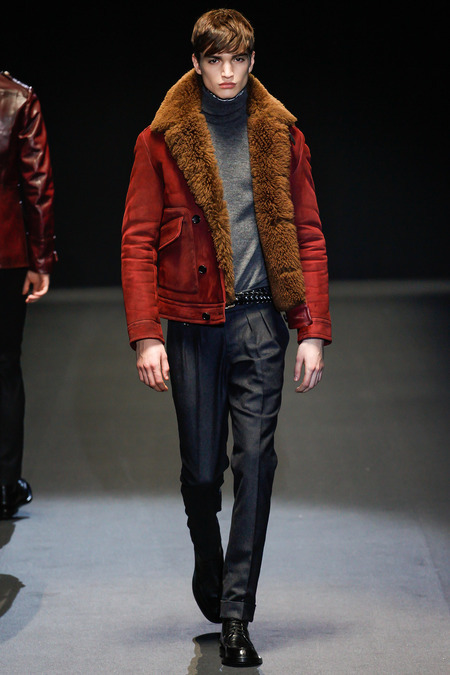 Stylish branded winter coat & Jacket collection for men by Gucci as the title of this post implies is about latest autumn/winter coats and jackets 2017 released by Gucci. 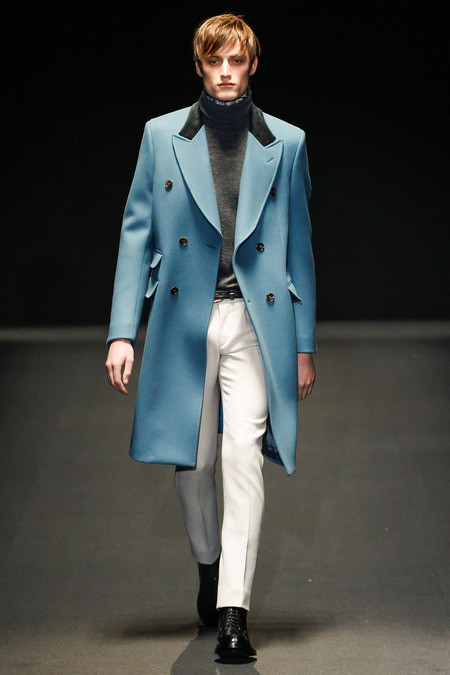 Gucci a high fashion Italian brand that offers luxury goods for their valued customers. 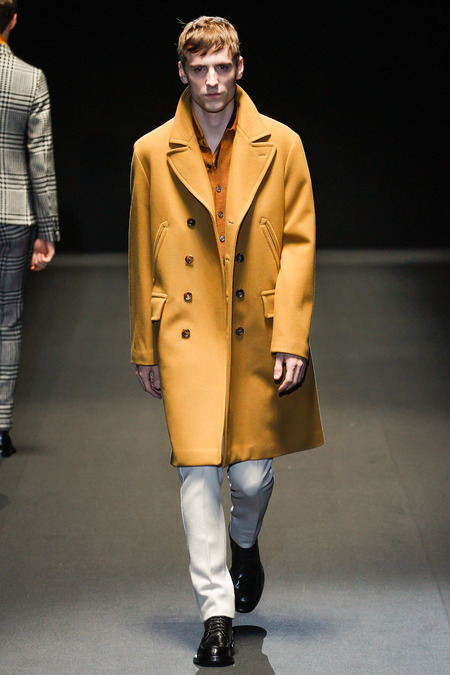 Gucci product line includes women ready to wear, men ready to wear, kids ready to wear, glasses, shoes, accessories, scarves, winter coats and jackets, fragrances etc. 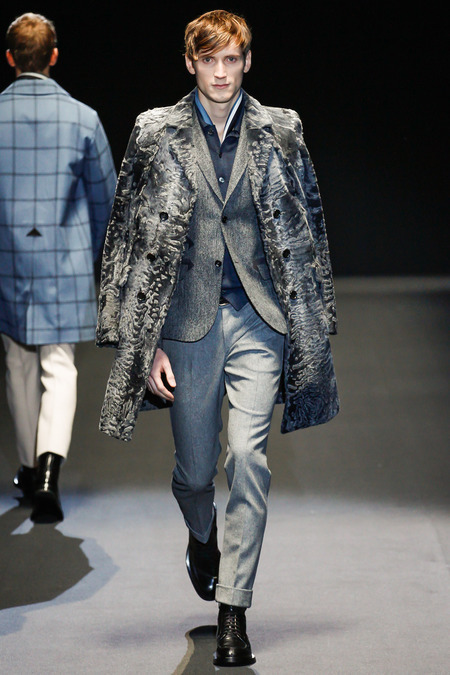 This year Gucci like other top rated fashion brands Dolce & Gabbana, Balenciaga, Emporio Armani, Ralph Lauren, Burberry London released their winter ready to wear winter/fall collection 2017. 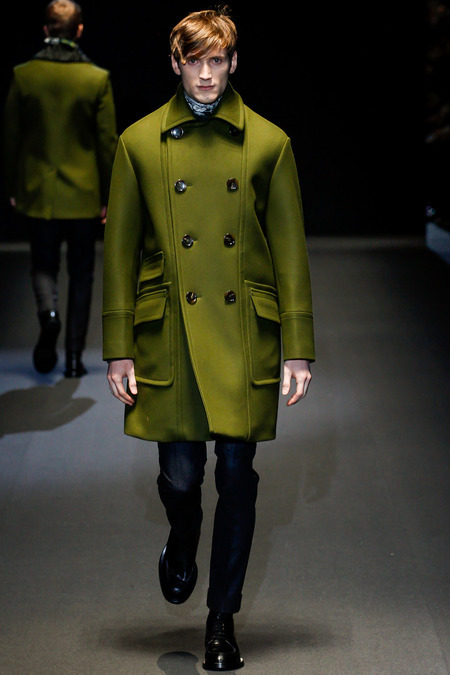 AW 2017 coats and jackets by Gucci is full of winter colors of black, red, pea green, charcoal gray, white and powder blue to give you perfect looks this season. 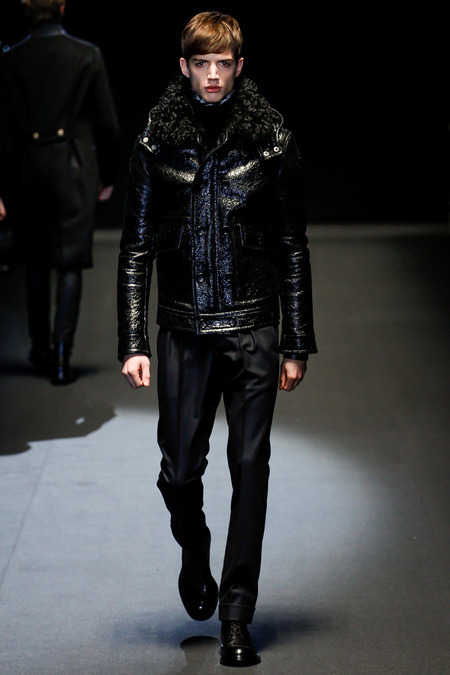 Perfectly tailored Gucci jackets and coats collection consists of long coats, oversized coats, double/single breasted coats, pea coats, quilted jackets, military jacket, leather jackets, padded jackets. 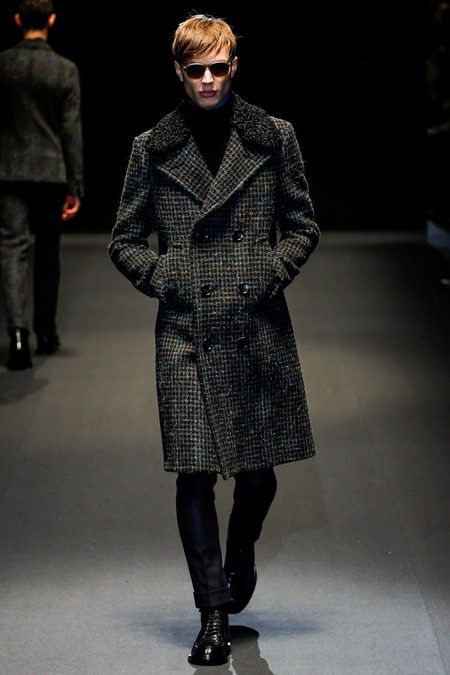 Coats and jackets are must have winter wardrobe essentials for men. 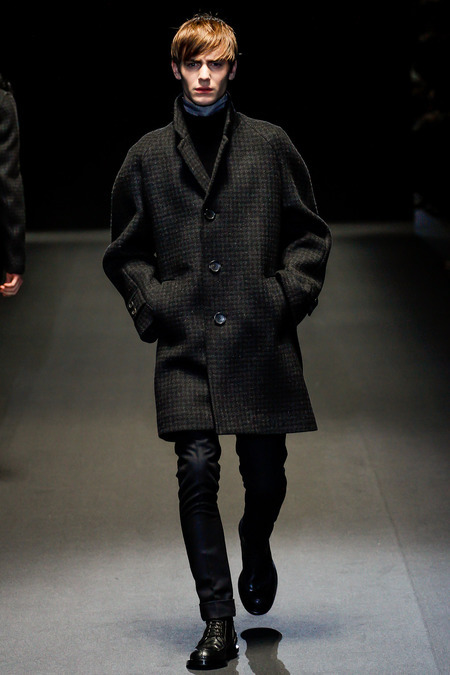 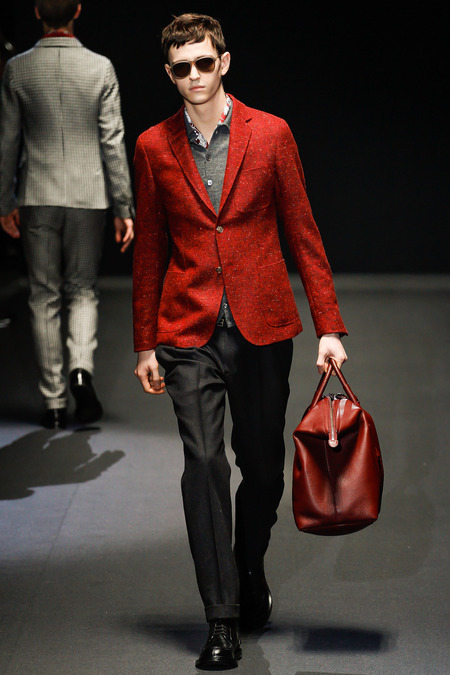 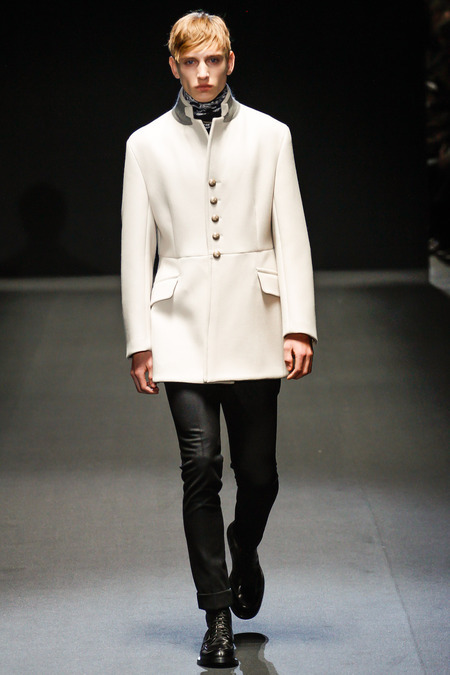 Men outerwear trends are versatile therefore update your wardrobe to have elegant style this winter fall. 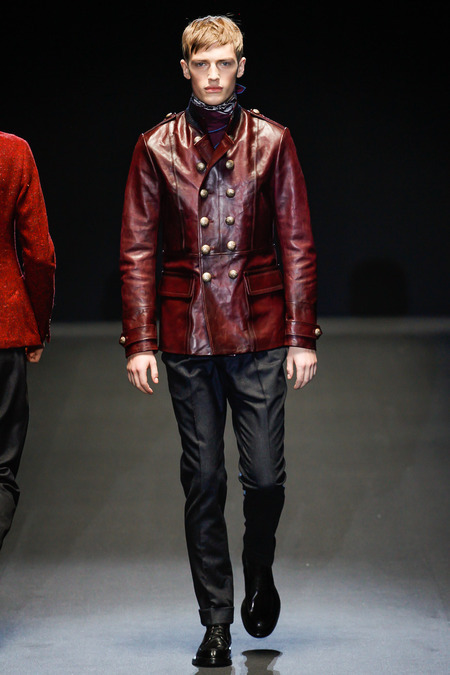 Get inspired by the photo gallery of jackets and coats.